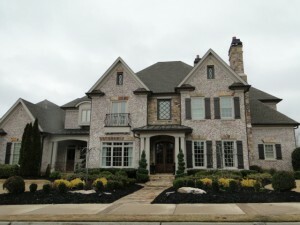 High Gates in East Cobb, located in the Walton High School district, is a community of custom built homes with brick, stone, and shake exteriors ranging in price from $1 Million to more than$2 Million dollars. The 50-acre neighborhood has 48 homesites on private wooded lots. 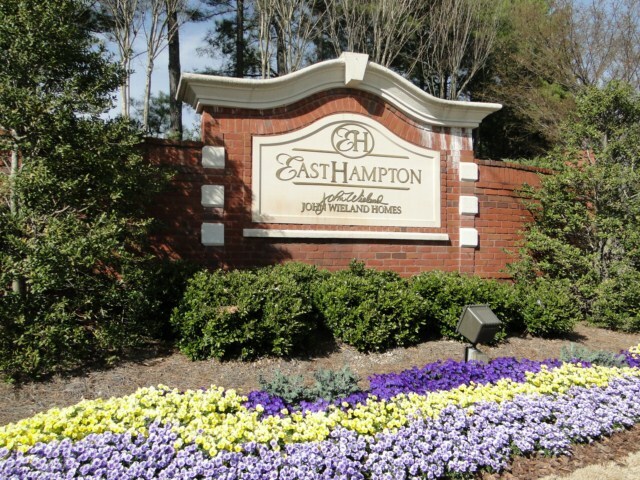 Residents can enjoy all that East Cobb has to offer! A quick drive to I-75 will provide easy access to downtown Atlanta. 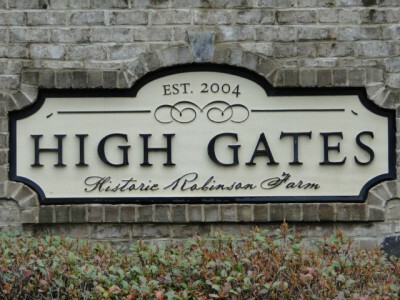 High Gates in East Cobb is located in the 30068 zip code. Homes for sale in High Gates. Here are the top 10 reasons why we love High Gates and East Cobb. High Gates residents and visitors are graced with a beautiful entrance to the neighborhood off of Robinson Road. The community has several cul-de-sacs, and the annual homeowner’s association fee covers maintenance of the common grounds in the neighborhood. 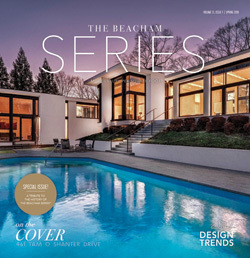 Many of the homes have swimming pools, and each homesite is surrounded by lush trees and greenery. 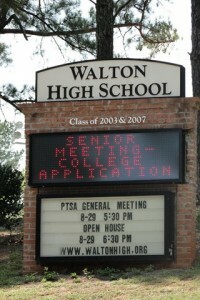 Schools – High Gates is zoned for public schools: East Side Elementary School, Dodgen Middle School, and Walton High School. Dodgen Middle School is a Georgia School of Excellence, and Walton High School is also a Nationally Recognized School of Excellence. 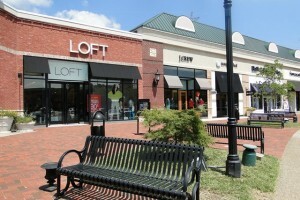 Shopping – East Cobb has a gorgeous outdoor-air shopping mall called The Avenues of East Cobb. Visitors will find stores such as: Bed Bath and Beyond, Gap, Eddie Bauer, Pottery Barn, Michaels, Loft, J. Crew, Banana Republic, Talbots, and more. There is also a Kohl’s nearby, and the Merchant’s Walk Stadium Cinema 14 movie theater is just up the road from the neighborhood. There are plenty of dining options just minutes from High Gates near the intersection of Johnson Ferry and Roswell Road. The Avenues of East Cobb and the other shopping centers near there have several restaurants such as: Seed Kitchen and Bar, Marlow’s Tavern, Tijuana Joe’s Cantina, Zoe’s Kitchen, California Pizza Kitchen, and Bamboo China Bistro. East Cobb Park – East Cobb Park is located just north of Fullers Park and is only minutes away from High Gates. The park features open grass fields, walking trails, stream overlooks, a playground, picnic pavilions, an outdoor classroom, and an outdoor stage. The large fenced-in play area, and the large loop walking trail, measuring .33 of a mile, makes the park a perfect place to play. The large band pavilion can be reserved in advance, and the three smaller pavilions are used on a first come, first served basis. 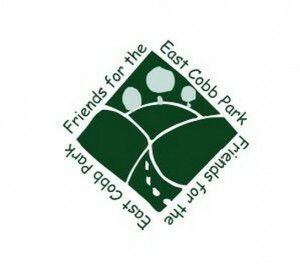 East Cobb Park is also home to many of the East Cobb events. 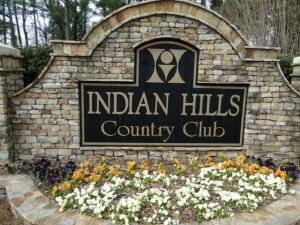 Indian Hills Country Club is private club located in East Cobb. The club has beautiful facilities that include 27 holes of golf, 8 tennis courts, and 3 swimming pools which include an adults-only pool, a kid’s pool, and a Junior Olympic-sized competition pool. The clubhouse has fine dining options, and there is a full social events calendar that offers year-round activities for the whole family. There are also exceptional junior programs that include golf, tennis, swim teams, camps and clinics. The Indian Hills Country Club is also great spot for weddings and other banquets and events. Marietta and East Cobb have tons of annual events that neighbors of High Gates have convenient access to. There’s the: Marietta Easter Egg Hunt, Marietta Square Farmer’s Market, Holiday Lights at East Cobb Park, The East Cobber Parade and Festival, Taste of Marietta, Taste of East Cobb and Festival, Movie Nights at East Cobb Park, Fourth of July in the Park at Marietta Square, and much more! Fullers Park and Recreation Center – Fullers Park and Recreation Center is only seconds away from High Gates. The park offers 2 picnic pavilions, a playground, 4 lighted tennis courts, 5 baseball fields, 1 baseball/football field, 1 football/soccer field, 3 concession buildings, and batting cages. There are summer camps and various sports leagues held at the park. The Recreation Center is open Monday – Saturday, and the facilities offer many amenities to nearby neighbors. There are Zumba fitness classes, Yoga classes, Salsa classes, and Basketball leagues – to name a few. The gym has open gym time, as well, for visitors who wish to play pick-up games or who just enjoy shooting some hoops. The Rec Center also provides educational events such as hunting safety classes and college prep courses. Terrell Mill Park and Tennis Center – Terrell Mill Park has two picnic pavilions, a playground, four softball fields, a soccer field, and a concession building. There are several youth and adult soccer and softball leagues that play games at the park. The Terrell Mill Tennis Center has 8 lighted hard courts and there is also an on-site pro-shop. They offer tennis camps, clinics, private lessons, and there are also junior development programs. Individuals can play on the courts, and there are various leagues that play at Terrell Mill, as well. Location – High Gates is located in East Cobb, north of I-285 and east of I-75. The neighborhood has easy access to Marietta, Sandy Springs, Roswell, and other popular neighborhoods. It also has easy access to downtown Atlanta via I-75. Click here to see High Gates on the map. 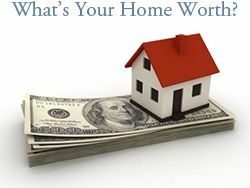 Learn more about East Cobb and see East Cobb homes for sale.